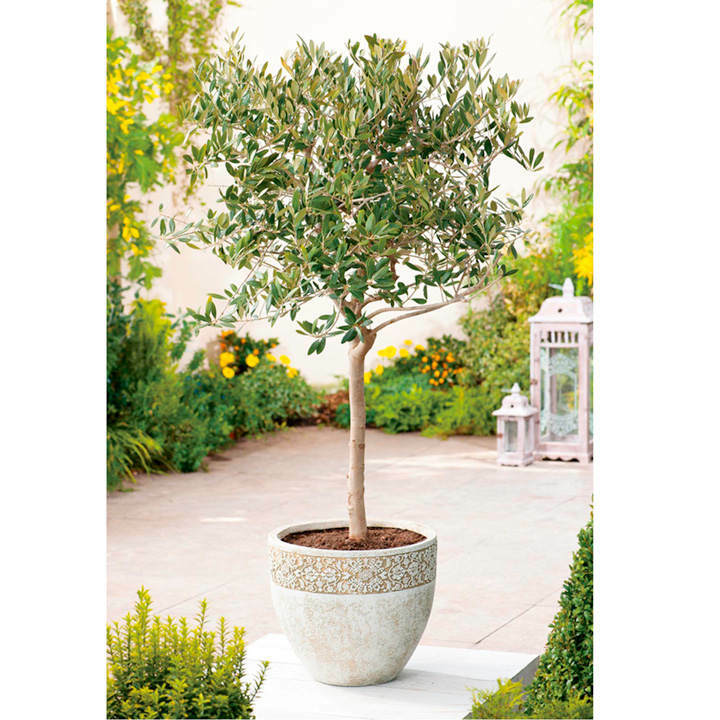 Nothing brings more of a feel of style and sophistication to a garden or patio than evergreen plants that have been trained and clipped into formal architectural specimens. They create instant drama and will provide structure and interest for 12 months of the year, for many years to come! 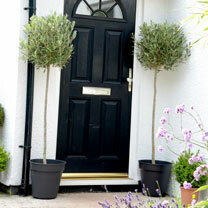 A matching pair either side of a doorway will always create the 'wow!' factor. Ideal for patio pots and containers. Prefers full sun or partial shade.